Portraits were usually commissioned as a remembrance of the subject or as a part of family records. In the past, portraits were treated as a status symbol for the aristocracy. It became a medium for displaying their wealth, power and influence. 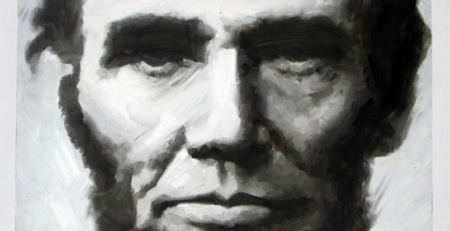 Many of these portraits are now displayed in museums or kept in the private collections of other wealthy individuals. Numerous portraits painted by prominent artists are now widely reproduced and being offered for sale; certainly, paintings such as “Girl with pearl earring” have proven very popular with our customers over the years! While we do not know most of the individuals in these portraits, there are good reasons why these portraits can be great additions to an art lover’s collection. 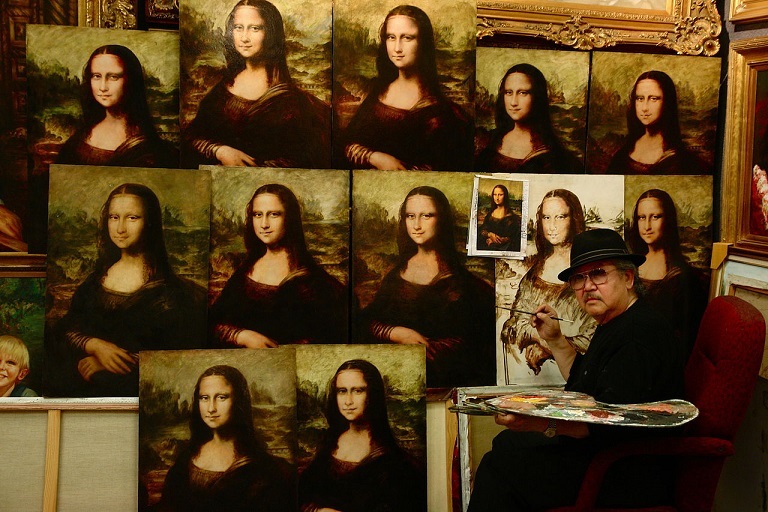 The Mona Lisa is a perfect example of an unknown woman in a popular portrait. The identity of the subject is still being debated today and yet her portrait is the most celebrated painting of all time. 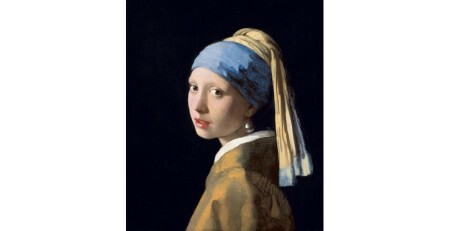 Another great example would be Vermeer’s Girl with a Pearl Earring. 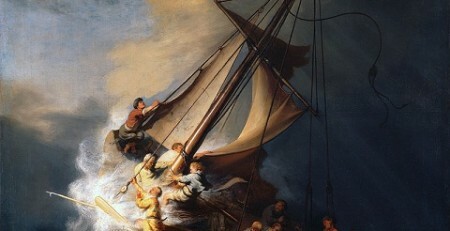 Although the famous painting was not intended as a portrait, many art experts still consider it as one. 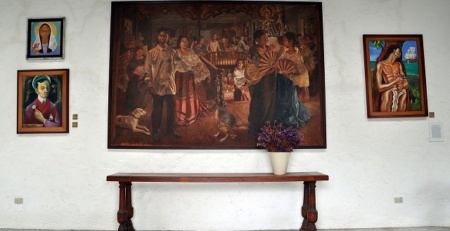 Portraits like these became popular for many different reasons but whatever these reasons were we can expect to see paintings like these to decorate the walls of private homes and business establishments. 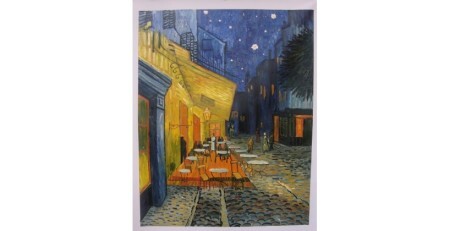 Sometimes the name of the artist would be enough for art connoisseurs to purchase a reproduction of a portrait even if the subject is unknown to them. Artists like Anthony van Dyck, Peter Paul Rubens, Sir Joshua Reynolds, Thomas Gainsborough and Diego Velazquez were highly acclaimed portraitists and many of their works are coveted by art collectors. 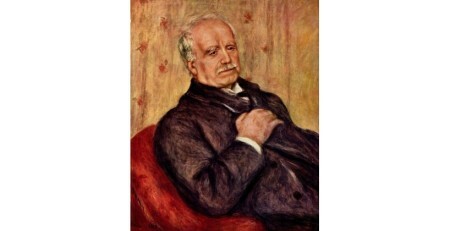 The subjects of Pierre-Auguste Renoir’s portraits are mostly unknown but they are widely admired because of the artist’s fame. You may not know the subject of the portraits that caught your eye but they were probably famous once. Many of the portraits from the 16th up to the late 18th century were commissioned by wealthy merchants and members of royal families and the nobility. Some of the sitters would have interesting and even scandalous life stories not unlike the shocking articles we read in today’s tabloids. Portraits of the Medicis and the Borgias are sure to have interesting backstories that are as engaging as a best-selling novel or TV show. 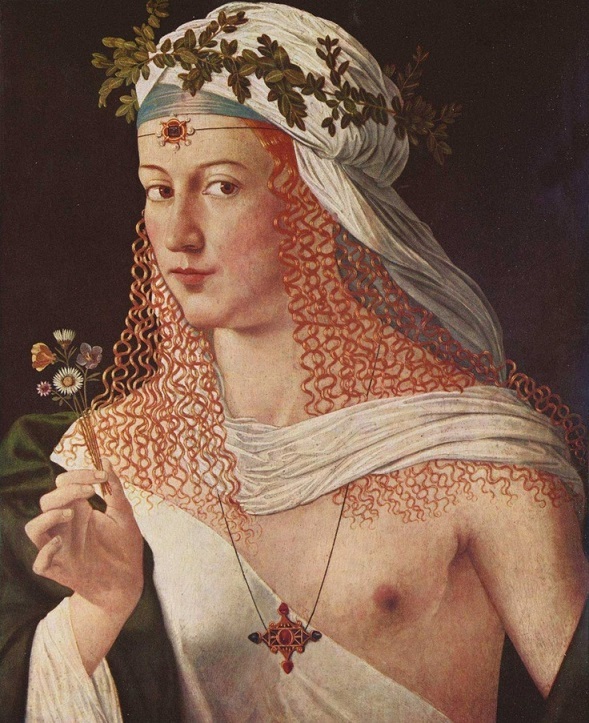 This portrait was painted by Bartolomeo Veneto. The subject is generally assumed to be Lucrezia Borgia. She was the illegitimate daughter of Pope Alexander VI. 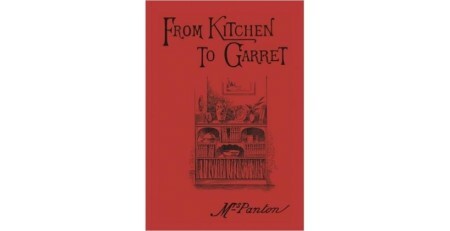 She took part in several strategic marriages to advance her family’s political position. The original portrait itself might hold an interesting backstory. There are some original portraits that have been lost or destroyed during the wars of the past. Raphael’s Portrait of a Young Man has been considered as missing for decades and it has been rumored to be found in a vault of a bank but the work is yet to appear in public. 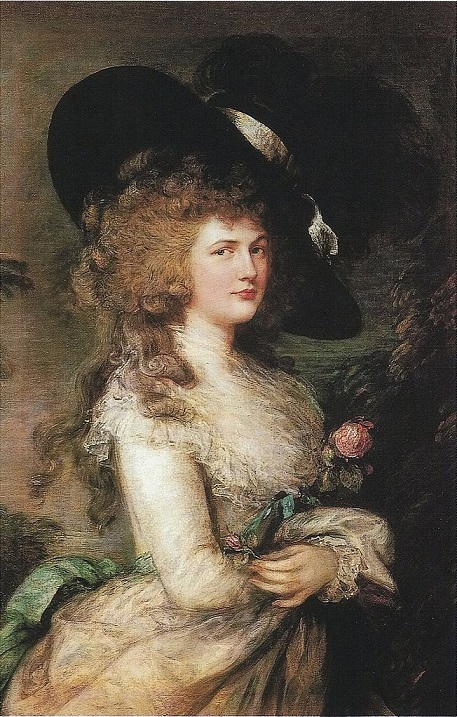 Thomas Gainsborough’s Portrait of Georgiana, Duchess of Devonshire is another work that holds a fascinating story. It was declared missing from the Chatsworth house until it was found in the home of a schoolmistress. 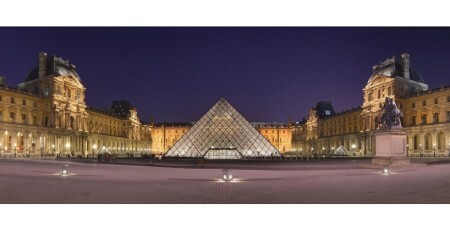 It was cut up, stolen and sold several times before it was returned to its original home two hundred years later. 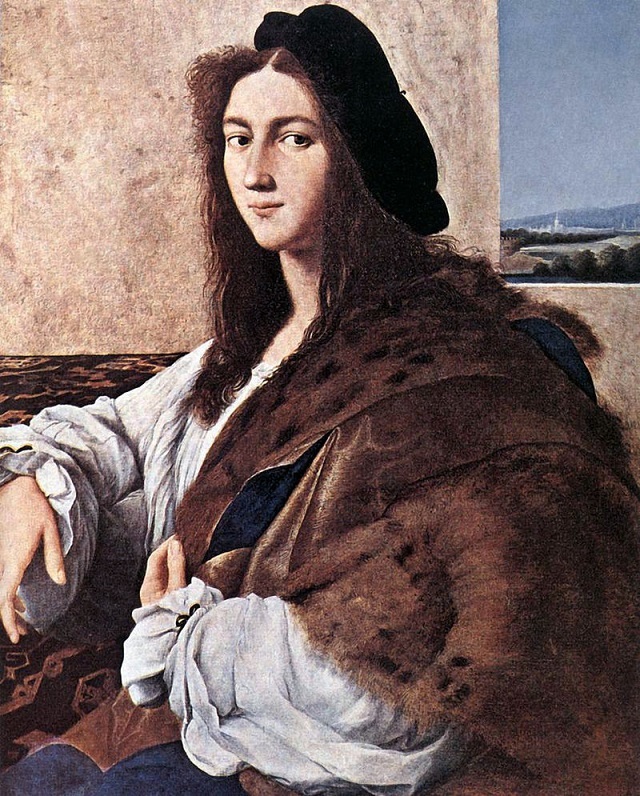 Raphael’s Portrait of a Young Man, believed to be a self-portrait. The beauty of the subject is enough to captivate any viewer. Sometimes people are bewildered by a portrait because of its unusual composition. 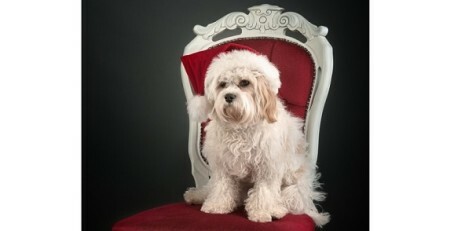 For some, it is the fashion sense of the subject that appeals to them. You don’t have to know the subject to display great portraits in your home. Having portraits of attractive people would surely make your environment more pleasant and enchanting, as well as giving an interesting link to the past. 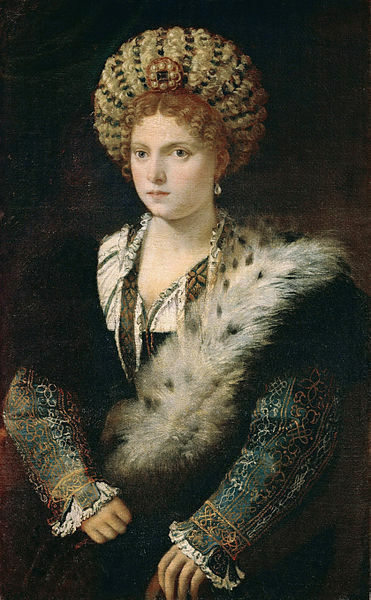 Portrait of Isabella d’Este by Titian. Her dresses were widely copied by the Italian and French courts during her day. 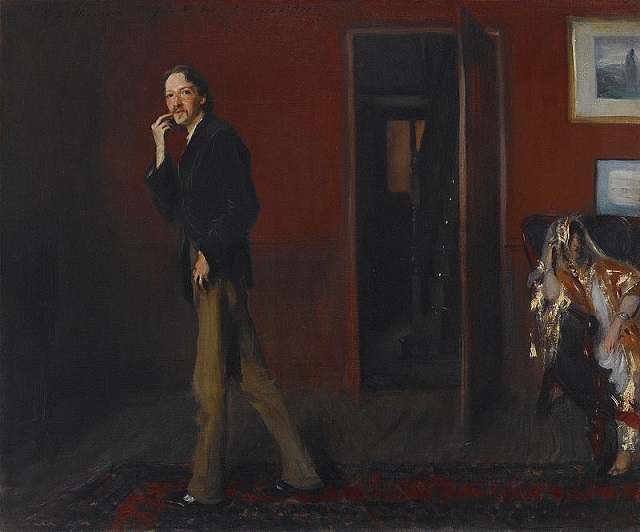 A portrait of Robert Louis Stevenson with his wife by John Singer Sargent. 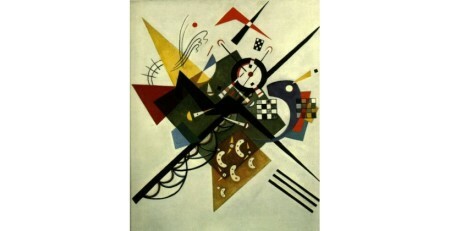 The artist is known for his innovative compositions.